Unlike consumers, B2B buyers are not going to make purchase decisions on impulse or be driven by emotion. They are only going to consider purchases that help them solve their business problems. Your first step is to ask buyers about their problems instead of talking about your solution. Ask them what they are trying to accomplish, what’s getting in the way and what KPIs are important to them. Now that buyers have opened up to you, perform some additional discovery to estimate the size of the problem. You don’t have to be perfect here, just start a dialog around the issue and let the buyer set the stage for you. For example, the overarching problem could be that a work process is taking too long and impacting customer delivery. Ask questions such as what could be the impact on sales from a shorter delivery cycle and how many people are involved in the work process. At this point, illustrate how your solution is different than the alternatives, which could include competitors and homegrown solutions. Tie the unique aspects of your offer to the value they deliver. You already have an idea of the size of the problem, now show buyers how much of that problem your offer solves. Once you’ve established your solution’s value, it’s time to justify the investment. Perform ROI calculations, for many reasons preferably using an ROI tool, to provide buyers with the financial justification for your solution. This is critically important to achieve consensus from the buying committee and obtain budget approval. After implementation and your solution has had sufficient time to prove itself, perform a performance audit to see how well your solution solved the business problems. Explore opportunities to expand on the existing value. These measurements are going to increase your renewal rate and create opportunities for new product sales. 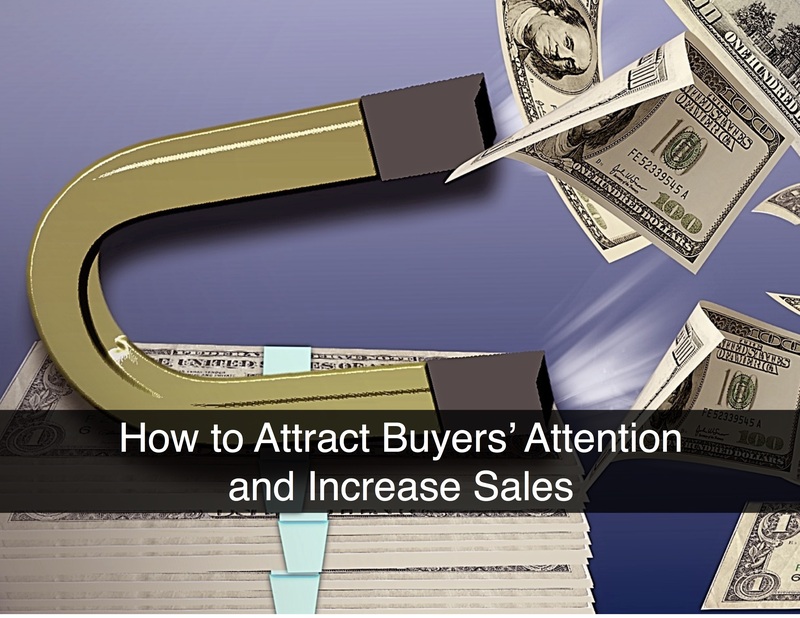 These steps allow for deeper conversations with buyers. You will distinguish yourself by centering the sales process around business value -- and more importantly, the business value as it specifically relates to your buyers.